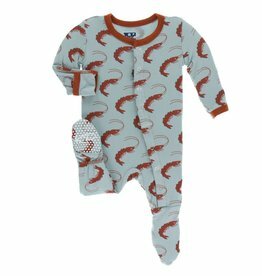 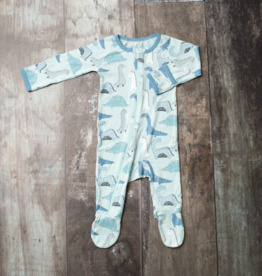 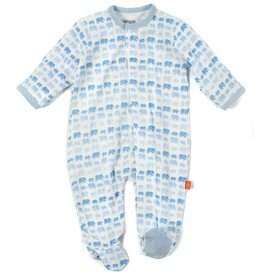 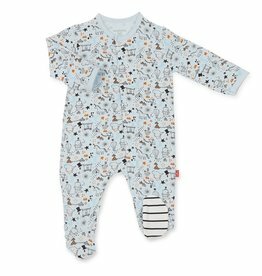 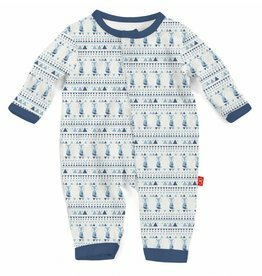 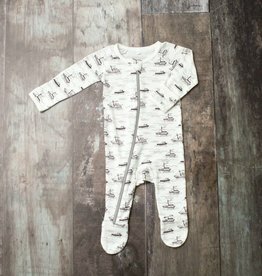 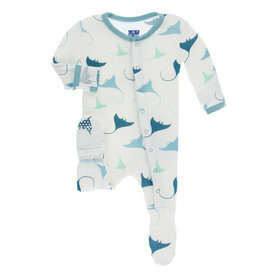 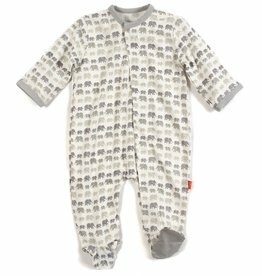 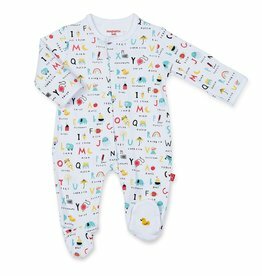 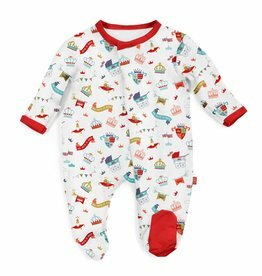 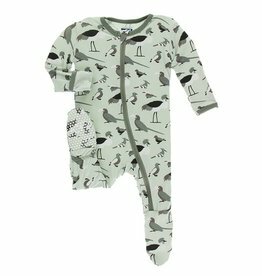 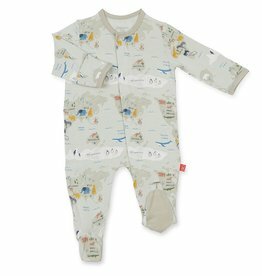 Made from the softest velour, this printed footie is perfect for little wrigglers and crawlers in the winter. 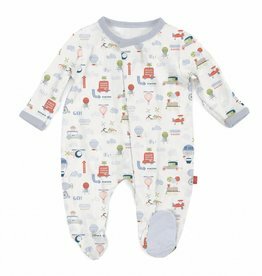 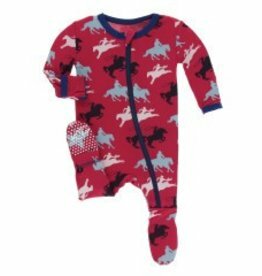 Our super silky soft and eco-friendly Magnetic Modal Footie, featuring our time-saving magnetic fasteners, gets baby dressed faster than Clark Kent turns into Superman! 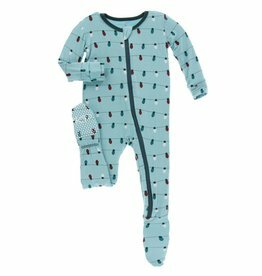 Our super silky soft and eco-friendly Magnetic Modal Footie, featuring our time-saving magnetic fasteners, gets baby dressed faster than Clark Kent turns into Superman! 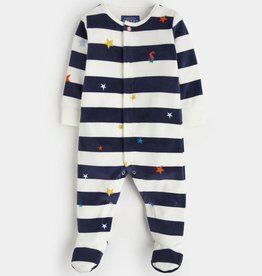 No longer dread night changings Absolute easiest way to dress a baby! 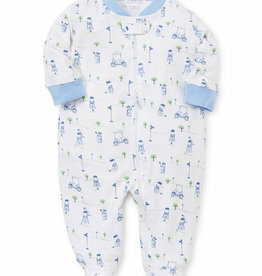 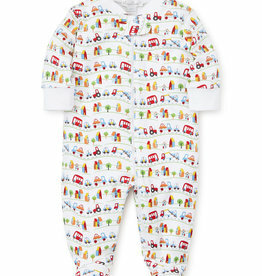 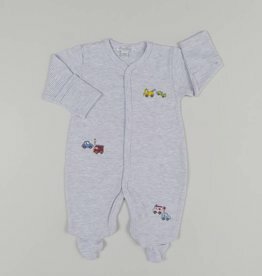 Keep your little one comfy in rush hour traffic with this footie from Kissy Kissy's Rush Hour collection.